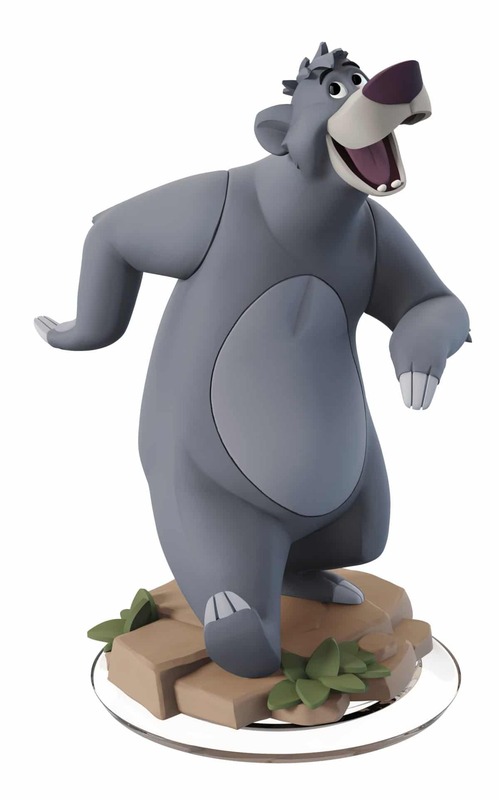 Disney Interactive has shared this year’s plans for Disney Infinity 3.0 Edition, revealing that jovial bear Baloo has become the latest Disney Classics figure. That announcement was made in Disney Infinity Next, a new online presentation that promises periodic updates that take a look at the past, present and future of Disney Infinity. Baloo’s arrival has been timed to coincide with Jon Favreau’s live-action The Jungle Book remake, which arrives at cinemas across the United Kingdom on Friday 15th April. The decision to push forward with the loveable bear comes in response to fan demand, and will see release a week before the new movie on Friday 8th April. Watch Today’s Disney Infinity Next Live!